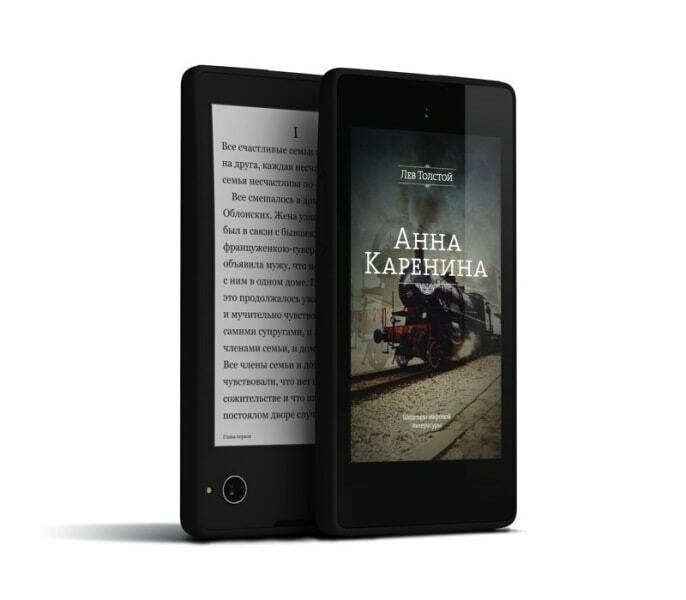 News reports are coming out of Russia today that Yota Devices, makers of the dual-screen Yotaphone, have filed some type of lawsuit against the Russian subsidiary of the Ukrainian ereader maker Pocketbook. According to Itarr-Tass, the Russian state news agency, Yota Devices is alleging that the design of Pocketbook's CoverReader smartphone case violates one or more of Yota Devices's patents. As a result, Yota Devices is demanding a ban on the sale of the CoverReader. Itar-Tass reports that Yota Devices has filed a trademark lawsuit in the Moscow Arbitration Court. That doesn't make any sense to me either, so I have queried Yota Devices pr rep and its CEO, Vlad Martyanov, for an explanation. Should I receive a reply, I will update this post. Update: Yota Devices has confirmed that they filed a patent infringement lawsuit, and not anything having to do with trademarks. What we do know at this time are the basic technical details and that the head of Pocketbook Russia has denied the allegations. Based on what we know about the two devices and companies, it's not clear that one infringes on patents belonging to the other. Yota Devices is best know for the Yotaphone. Initially announced in late 2012, the Yotaphone is a $700 dual-screen smartphone with a 4.3" LCD screen on the front and a 4.3" E-ink screen on the back. It runs Android 4.2.2 on a dual-core Snapdragon S4 CPU. It cost $700 when it launched last fall, and Yota Devices has already announced a second model which has a 4.7" E-ink screen and a 5" AMOLED screen. The CoverReader, on the other hand, is not a smartphone. It's a special case for the Samsung Galaxy S4 smartphone which adds a 3.5" E-ink screen. 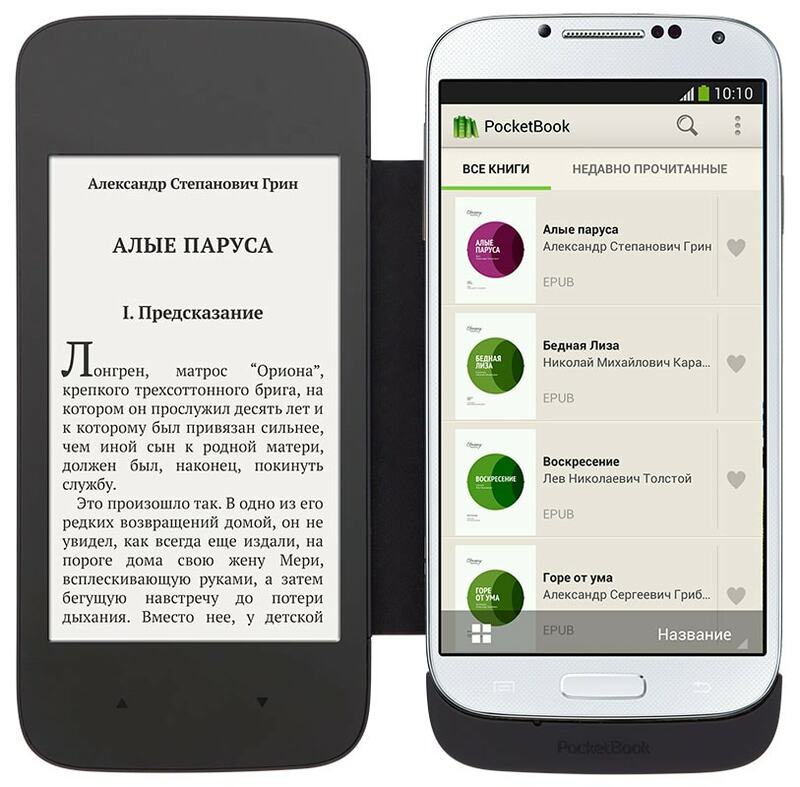 The CoverReader was announced in September 2013, and it retails in Russia for 3490 rubles, or about $103. In our opinion, there was no violation. Such devices, and covers including advertised by various companies since 2008. Can recall and Alcatel, and other examples. Already, our lawyers studying information may say that we do not infringe any patent. They prepare a package of arguments against the claim. In my opinion, this is an absurd idea - to make a patent for an entire group of devices to cover all such E-Ink screen, for example. I await more information from Yota Devices, but at this point I seriously doubt that this is anything more than patent trolling. The two devices only remotely serve the same market, and they are so different that any patent which covers one would likely be have to be fairly broadly worded. Yota Devices in the course of developing and investing in the world’s first dual-screen always-on smartphone has successfully filed and been granted patents in jurisdictions around the world. We also have developed licensing agreements for other companies that wishes to use our patented technology. While we intend to protect our intellectual property, we also want to work with other companies to offer the unique user experience of always-on displays to consumers. As it relates to Pocketbook, we have notified the company that they are in violation of Yota Devices’ intellectual property and are working with them to resolve the issue through a licensing agreement. If anyone has first hand info on this story, the comment section is open. My eReader Doesn’t Support DRM. Now What?